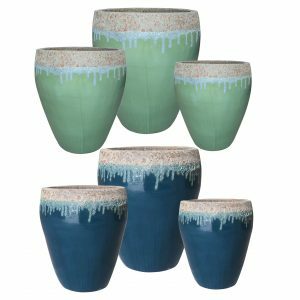 Volcanic Glazed Pottery is a new spin on the classic Vietnamese Glazed Pottery. 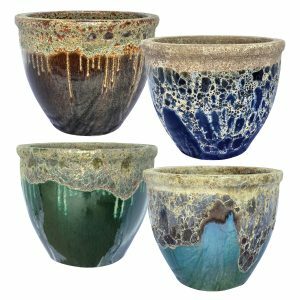 This collection combines the best of the Vietnamese clays with a range of glazes. 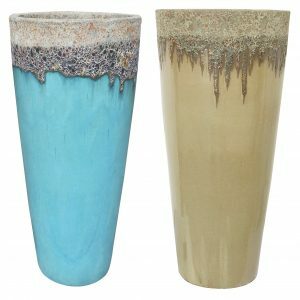 Then a unique glazing technique adds a rough and lava like texture to the glaze. 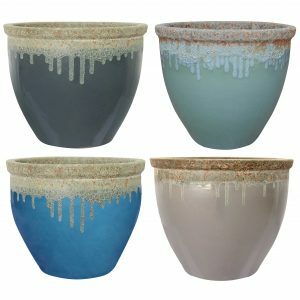 This causes the appearance of lava running over the planter with the rich glaze colors coming through. 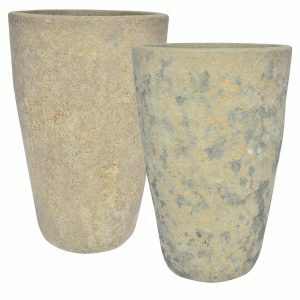 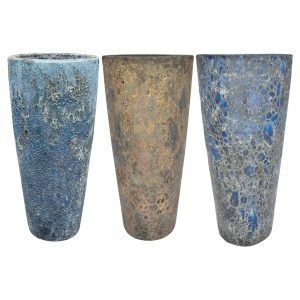 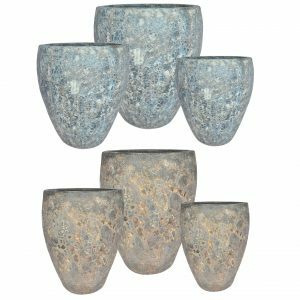 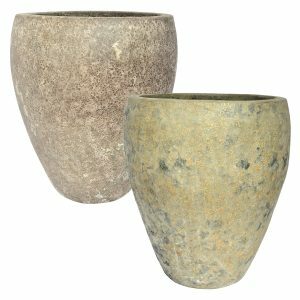 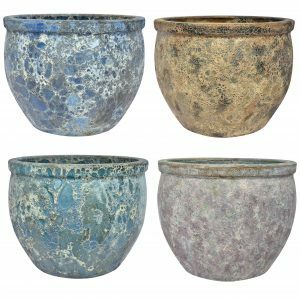 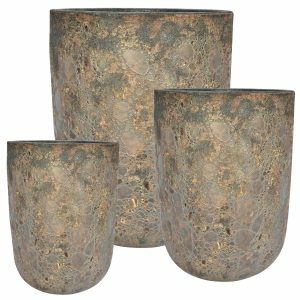 These planters are available in both a full volcanic texture or a drip of volcanic texture on vibrant Vietnamese colors.